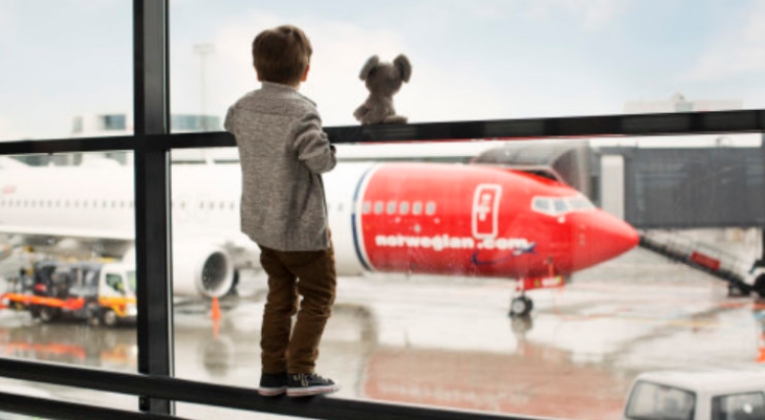 Despite its well-documented financial challenges, Norwegian continues to add new destinations to its network and recently commenced flights from Europe to Canada for the first time. The new service flies 4 times per week between Dublin and Hamilton John C. Munro International Airport (about 50 miles from Toronto). 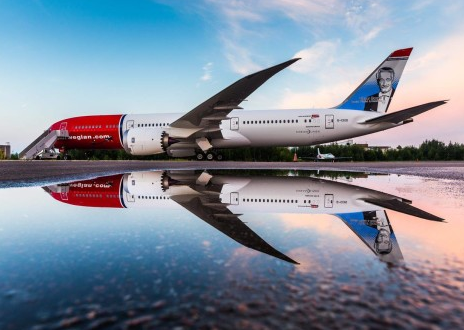 Norwegian’s new route is the airline’s first-ever transatlantic service to Canada and the only direct flight between Ireland and Hamilton in Ontario. Hamilton Airport is located in the Greater Toronto area with good road links to major tourist attractions such as Niagara Falls, offering holidaymakers a range of attractive places to see and experience. If you’re planning a visit in September, be sure to catch Supercrawl (13-15 September 2019) – the mother of all block parties and Hamilton’s most popular festival. The free arts festival shuts down James Street North for three days of live music, art installations, food and fun. Visitors should expect the unexpected as they receive the perfect introduction to Hamilton’s vibrant arts scene. Explore Tourism Hamilton’s guide to Supercrawl. 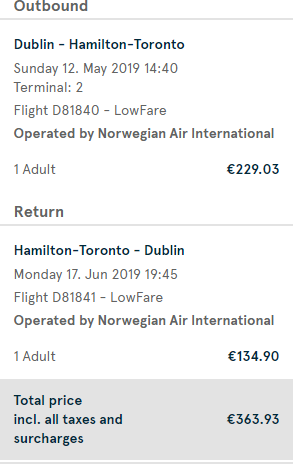 With return flights starting at ~£315 (and one ways back to Dublin from as little as ~£120), this could be an interesting new option to consider if you were thinking of visiting Canada. Whether Norwegian is just testing the water here, or this is the beginning of a new focus on Canada, remains to be seen. Direct flights to Quebec would certainly get our attention! Norwegian Reward is Norwegian’s award-winning loyalty programme. Start earning CashPoints and use them on all flights and to any destination. You can earn CashPoints every time you fly, stay at a hotel, rent a car or with a wide range of other partners.